Weddings can be planned in every detail but when it comes to the weather, it’s something that can’t be predictable [far in advance]. When planning for a clear sky celebration, don’t be discouraged by the dark clouds. These classic wedding umbrellas are perfect for keeping you dry while still maintaining the theme of weddings. When it comes to a rainy or sunny celebration, just pop it open to keep out the rain drops or direct sunlight. These are also nice as props used in wedding photo sessions. When propped open, the words “Just Married” are revealed, adding a nice touch to an otherwise traditional umbrella. The colors come in black and white to match the bride and groom. 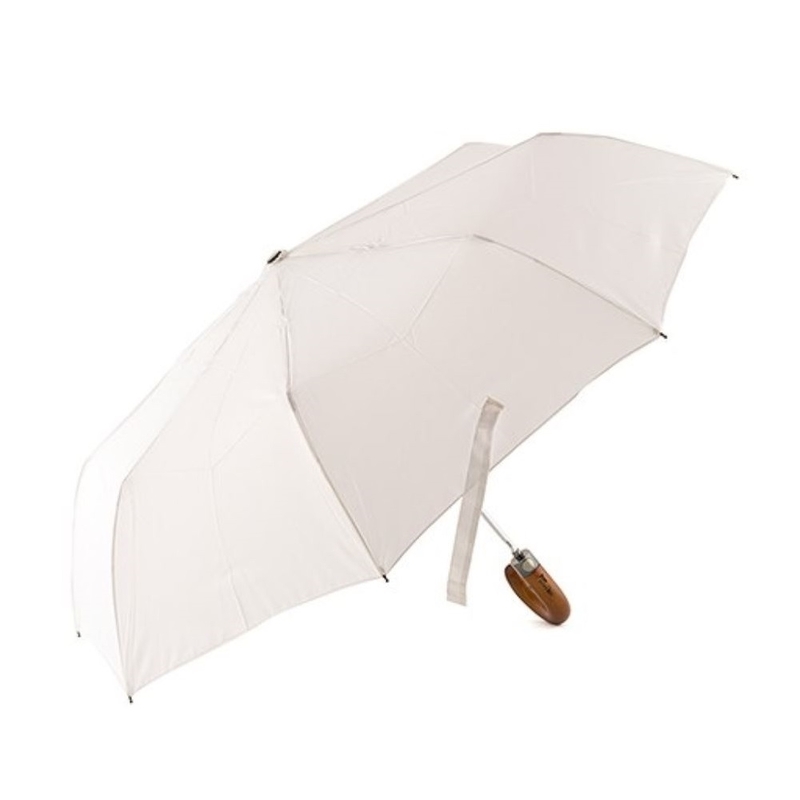 Be prepared for rain or shine and walk with style with this classic umbrella.